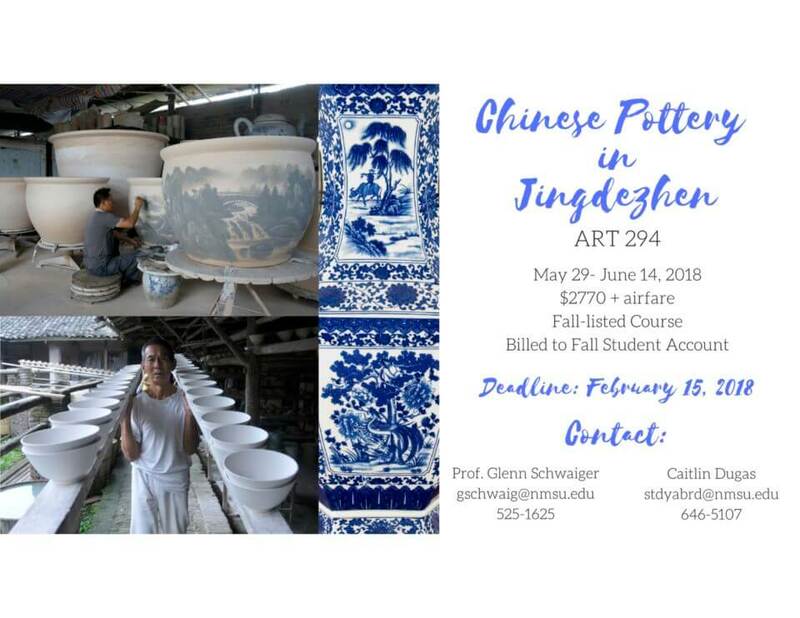 There are 10 excited students signed up for Chinese Pottery in Jingdezhen, so the trip is a “go”. We will be buying airline tickets soon and this is the last call for the two remaining seats. Congrat to you and your adventure. Wish I could attend but…. See you when you return . Have a GREEEEEEAT trip!!! !